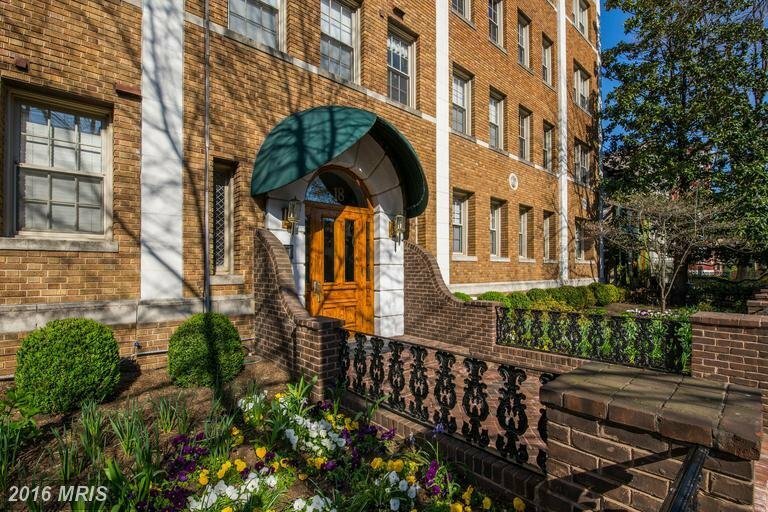 Davmar Condo | Transportation & Location: The Davmar Condominium is located at 18 9th St NE between East Capitol and A Streets NE. The closest Metro is Eastern Market on the Blue, Orange, and Silver Lines. The nearest grocery stores are P & C Market at 1023 East Capitol St SE and Yes! Organic Market at 410 8th St SE. The Davmar Condominium | Additional Information: Also known as The Davmar Condo, The Davmar, The Davmar DC. The Davmar is located at 18 9th St NE Washington, DC 20002. Davmar Condos Condos | Rules: Only Cats Allowed, The Davmar Condos is managed by Atlas (202) 543-2272.